We see parents from across the UK and Internationally; based just a few minutes from the motorway, we’re easily accessible from North West areas such as as Cheshire, Manchester and Liverpool as well as from Yorkshire eg Leeds, Harrogate, Sheffield, Hull. 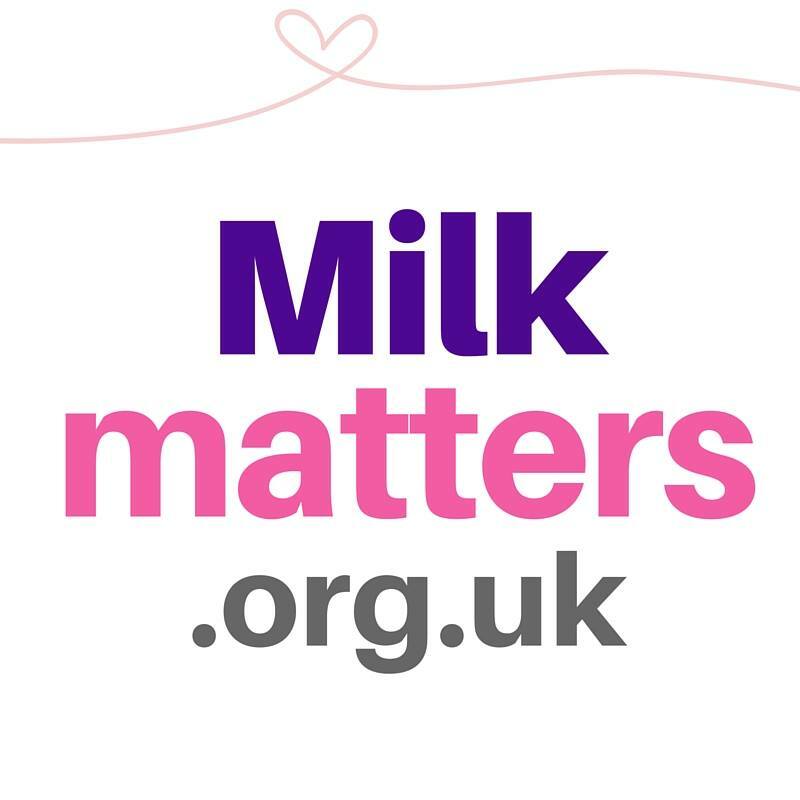 Milk Matters offer a range of services to support your feeding journey. We are International Board Certified Lactation Consultants (IBCLC) and carry appropriate insurance to practice independently.